With the moment of truth - over-hyped dud or Democratic-establishment-crushing dream - looming in less than 24 hours, the headlines, finger-pointing, pettiness, and back-stabbing has reached 11 on the Spinal Tap amplifier of debacle... to the point where some humor in this FISA farce may help everyone get through the weekend. Stressing that such an action would be highly reckless, FBI Director Christopher Wray warned Thursday that releasing the “Nunes Memo” could potentially undermine faith in the massive, unaccountable government secret agencies of the United States. 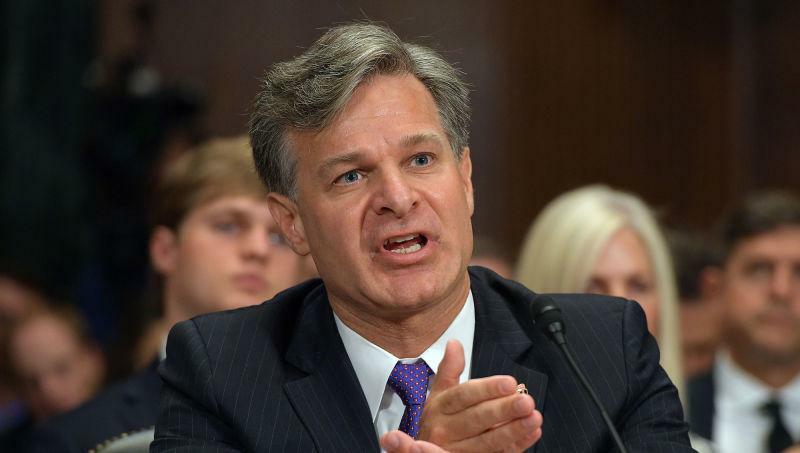 At press time, Wray confirmed the massive, unaccountable government secret agencies were unaware of any wrongdoing for violating constitutional rights.